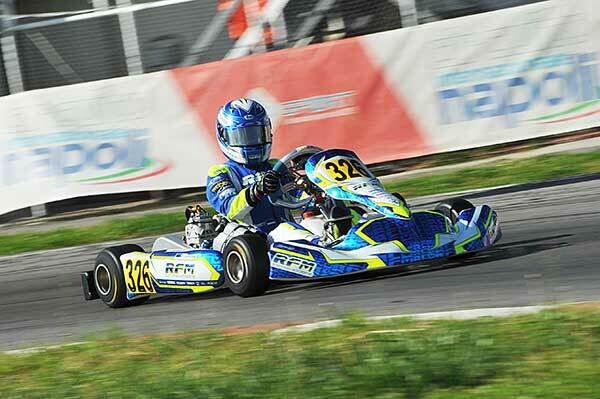 After a hard fought season in Italy, Marcos Flack has finished a commendable 13th in the 60Mini Championship. 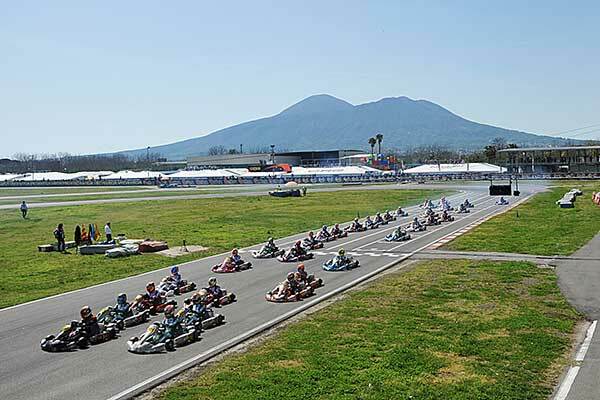 To put that into perspective, the 60Mini field was gigantic, 119 kids from a wide range of countries competing across the four rounds (see the series points HERE). 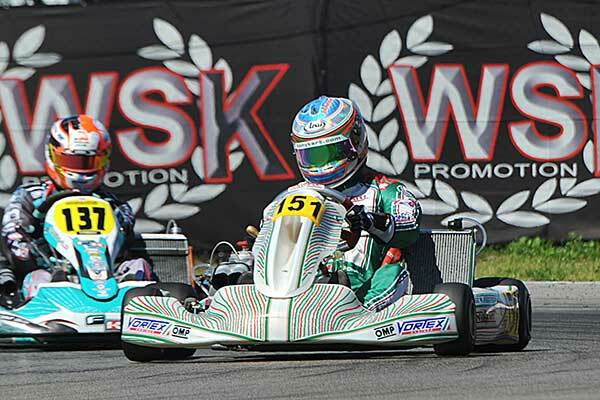 The final round at Sarno on the weekend was an up and down affair for Flack. 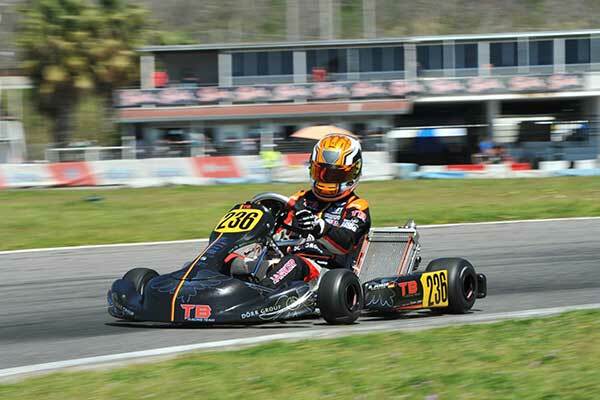 He qualified poorly in 43rd position but some strong heat races (5th-9th-6th-7th) rocketed him up to 11th overall. This gave him a third-row start for his pre-final, but the Energy/TM driver fell back to 11th at the flag. From there he was stuck in the midfield, classified 23rd in the Final. 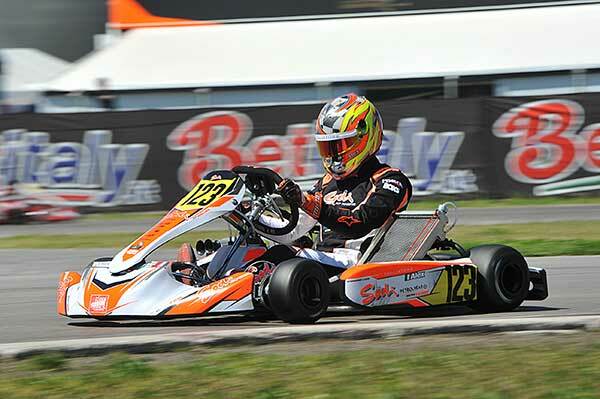 Josh Fife did not compete in the last round, thus falling to 24th (of 55) in the KZ2 points. 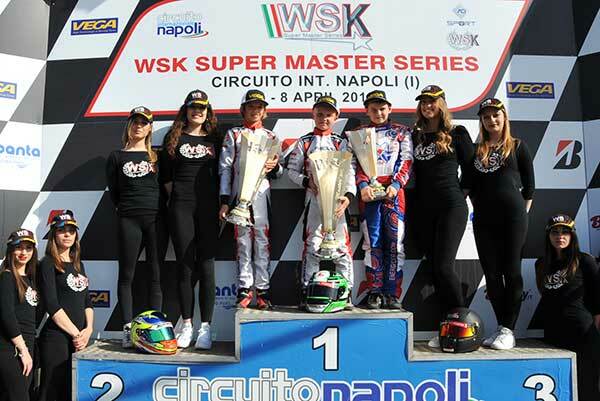 The Grand Finale of the WSK Super Master Series has delivered the promised high level of spectacle in Sarno as the International Karting Series organized by WSK Promotion closed its four-rounds season crowning the new karting stars of 2018. 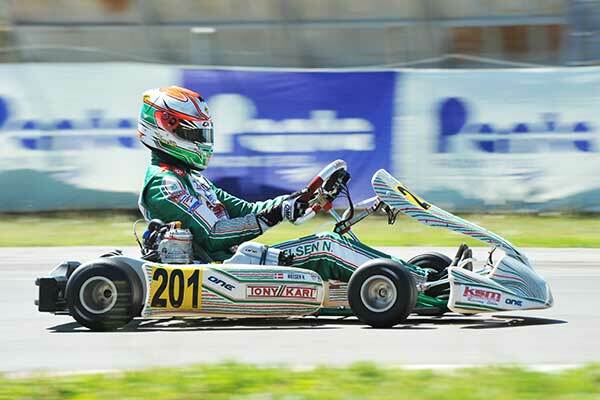 The comeback to racing has improved a lot Marco Ardigò’s morale (Tony Kart-Vortex-Bridgestone), as well as his prize board: the perfect recovery from the injuries sustained last year by the driver from Brescia is proven by the triumphant run he put in during the Final. 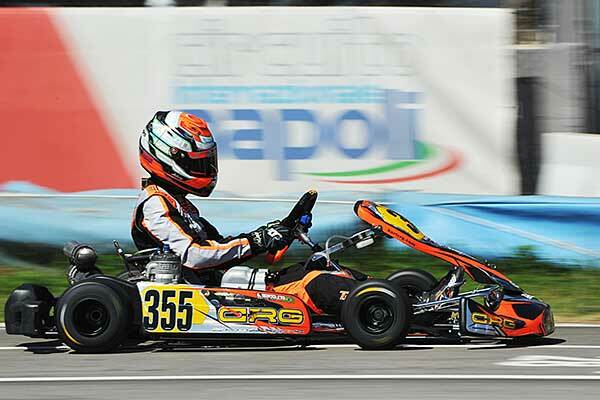 Started from the pole position after winning Prefinal, Ardigò did not leave much room to his rivals, despite they tried to attack him early on. 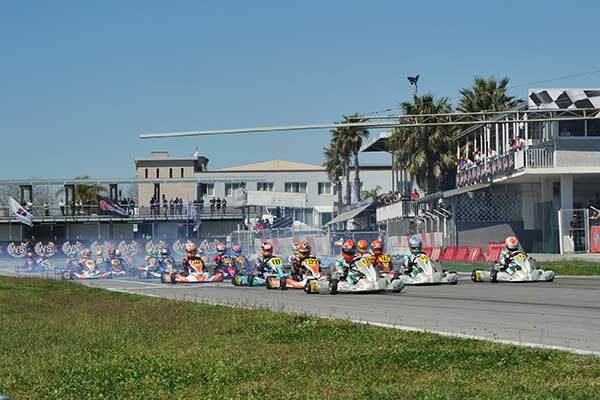 The driver from Locorotondo (I) Alex Irlando (Sodi Kart-TM) managed to get past Paolo De Conto (CRG-TM), who had taken him for P2 during the first lap, but then kept himself behind Ardigò for the rest of the race. De Conto had to concede his position also to the Czech Patrik Hajek (Kosmic-Vortex) in the closing stages, as the latter claimed P3. 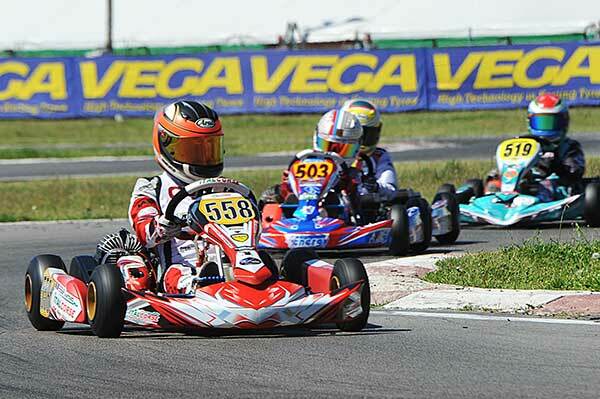 Ardigò held on to the lead and won the race, taking the victory of the final classification in this way. The German Hannes Janker (KR-Parilla-Bridgestone) kept his promise of winning OK. 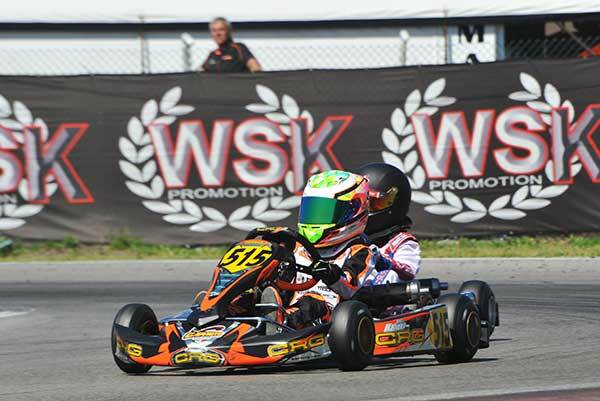 He needed a win to attack the Dane Nicklas Nielsen (Tony Kart-Vortex), who reached Sarno as classification leader. 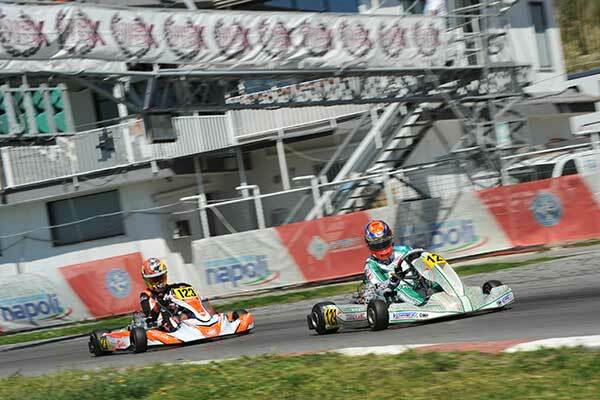 Janker completed an hat trick in Sarno: the German claimed in fact the pole position in the Final after winning Prefinal A, and then pulled away hitting hard on Nielsen’s victory hopes, who had in turn won Prefinal B.
Janker has been uncatchable, while Nielsen lost his position to two of his marque-mates, the Spanish driver David Vidales and the Swede Noah Milell. 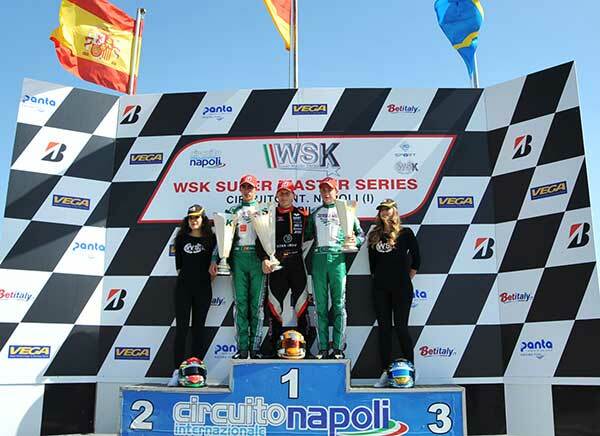 The podium of the Final was a double celebration for Janker, as he managed also to take the lead in the final classification of the Series. 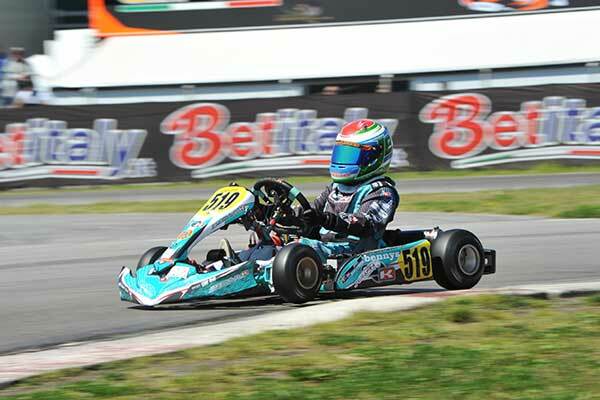 The Estonian driver Paul Aron FA (Kart-Vortex-Vega) completed a net weekend in this closer, winning both the Prefinal and Final. 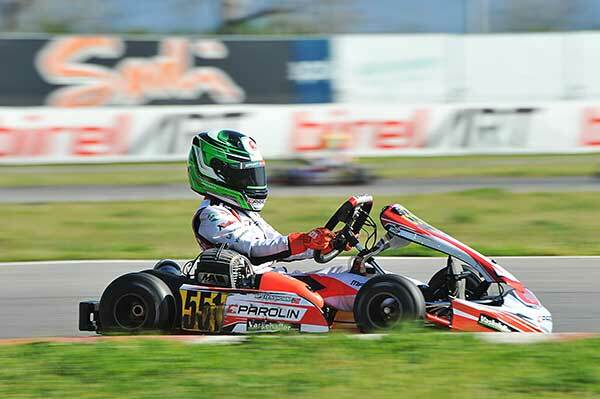 Behind him, in the Final, the Brazilian Gabriel Bortoleto (CRG-TM) clinched P2 in the closing race, finding his way past the British driver Taylor Barnard (KR-Parilla) who kept it for the whole race. 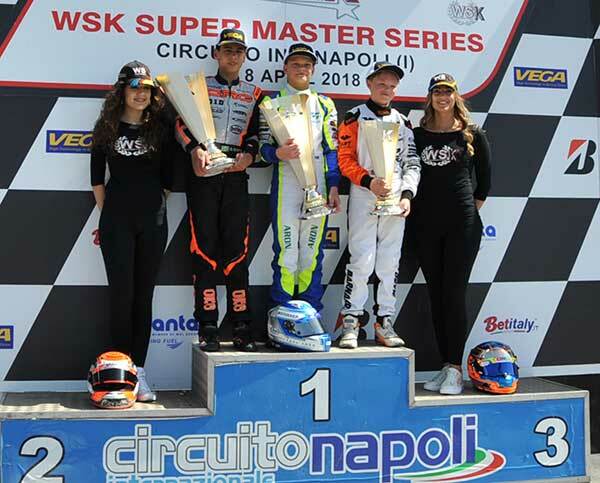 Despite the full haul, Aron could not win the WSK Series, as the Italian Gabriele Minì (Parolin-Parilla) secured the victory thanks to the fifth place in the final, which allowed him to total one point more than Bortoleto. 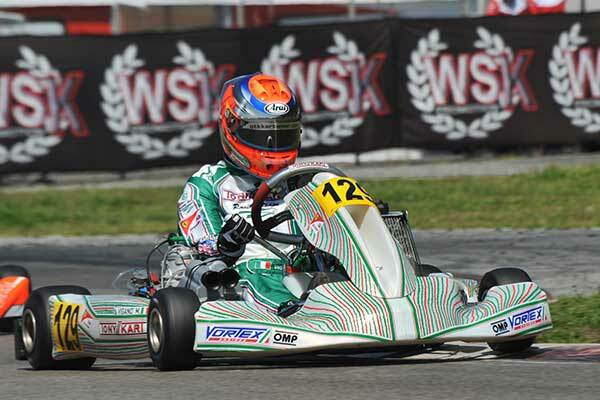 The Norwegian Martinius Stenshorne (Parolin-TM-Vega) replied to his chasers with a double win, taking the victory in Prefinal A, before carrying the same momentum forward in the Final and securing also the title with it. The Polish drivers Karol Pasiewicz (Energy-TM) and Tymoteusz Kucharczyk (Parolin-TM), behind Stenshorne, were only left to fight for P2, that eventually went Kucharczyk’s ways. 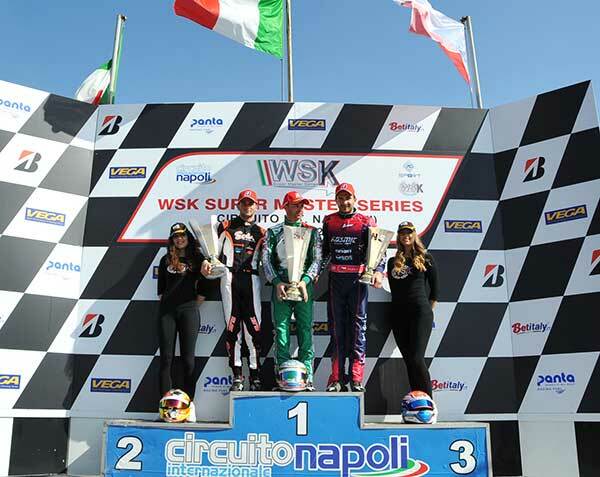 Things did not go according to plan for the Italian Gianluca Costantino (Italcorse-TM), who won Prefinal B but then ended the Final in fifth place, nor for Kimi Antonelli (Energy-TM), who could not get past Stenshorne in the classification despite the second place in the standings.